Control fermentation temperatures by connecting the temperature controller to a fridge/ freezer (and heating pad/belt if you have one). 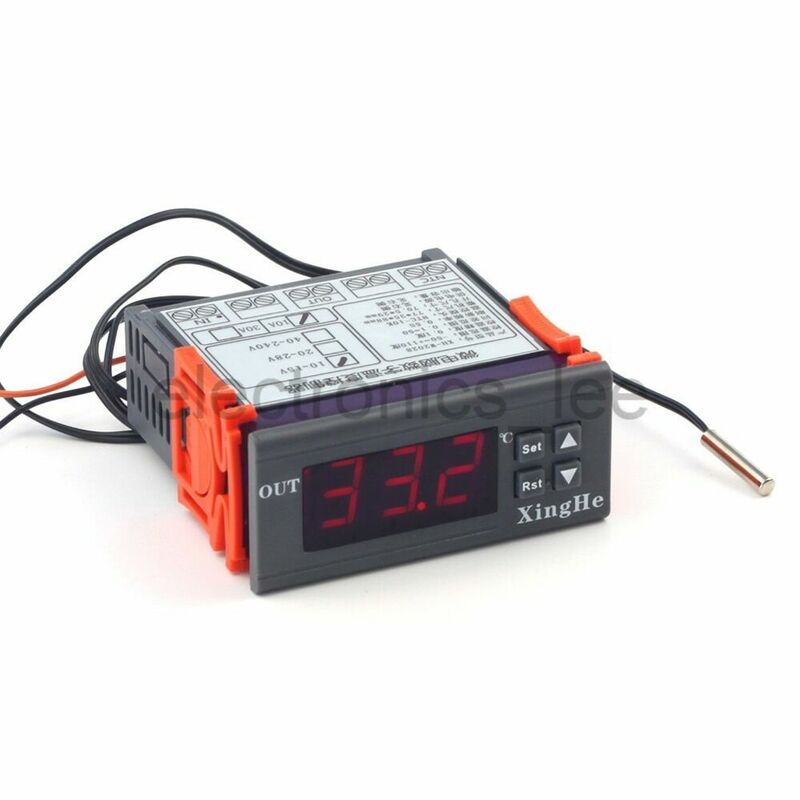 This is a two stage controller that will turn on a heating or cooling, whichever is needed. 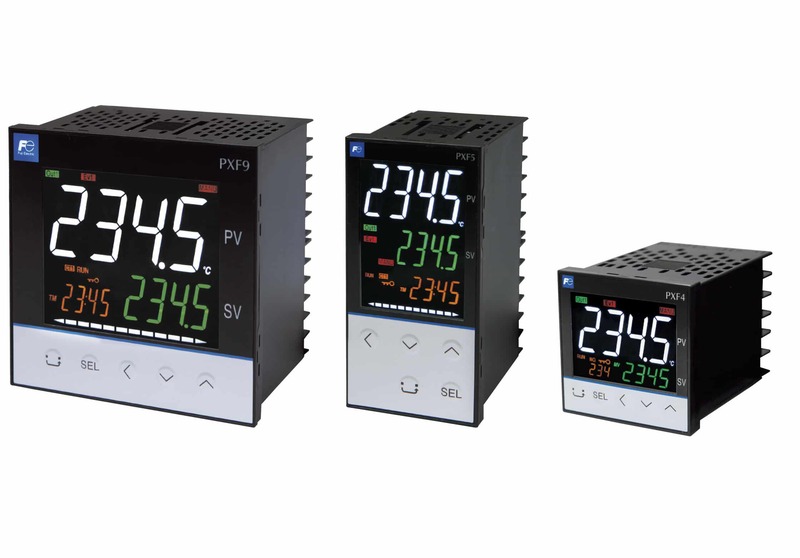 A ON/OFF controller is designed to measure temperature and the LABVIEW virtual instrument is used to control the temperature and ensure that the temperature does not go beyond a certain set point.